Date: Apr 16 2018, 8 a.m. Enjoy a leisurely hike with Outdoor Adventure Center (OAC) staff. 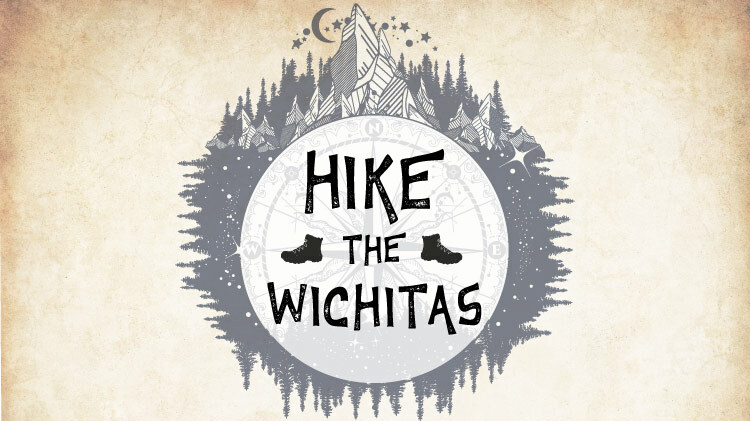 Learn basic hiking skills, the Leave No Trace concept, and native wildlife and vegetation. Hikers ages 10+ are welcome! We'll even drive, leaving the Outdoor Adventure Center (OAC) at 8 a.m.
Space is limited. Sign up by calling +1 (580)442-3575.